ND Bearings - "Solving, Revolving"
ND Bearings is a Authorised Distributor of Diamond Chain. We stock a large selection Diamond chain in both American and European sizes in single and multiple strands. Diamond Chain Company has a long history and heritage of producing the highest quality roller chain in the world. 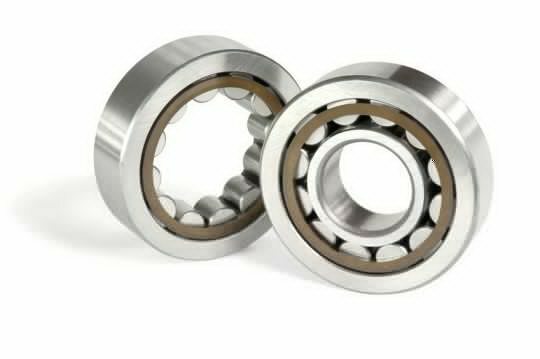 ND Bearings are a great company to deal with very professional in there attitude towards customers, helpful on the phone no matter how many times you ring. Neil and the team have a huge stock of bearings and seals, selling premium brands such as Koyo, SKF, FAG etc.No enquiry can be too big or small for ND Bearings. Mckeown Bearings totally recommend this company for value, supply and delivery everytime.